So you’ve booked your cruise now what? 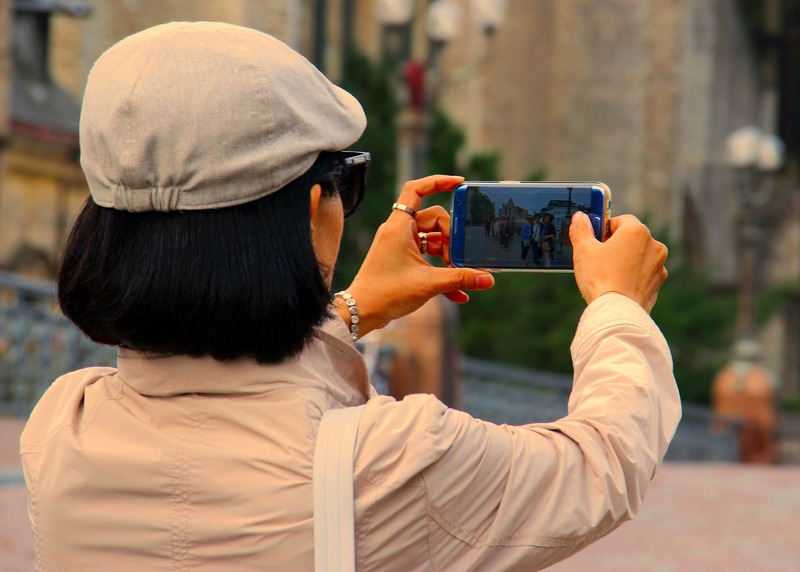 Many cruise travelers focus only on booking the cruise itself and don’t think about the possibility of enjoying the cities of embarkation and/or disembarkation. When setting off for a cruise most passengers are up at dawn to catch their flight, rushing to the pier to get on board and then finding themselves exhausted for the first day of the cruise, or when a seven day cruise just isn’t enough you can expand your vacation time with the option of a pre or post cruise stay. Arrive a few days before sailing and take the time to experience a new destination. This gives you the opportunity to adjust to any time differences, see some local culture, and not feel as rushed when you get on the cruise. 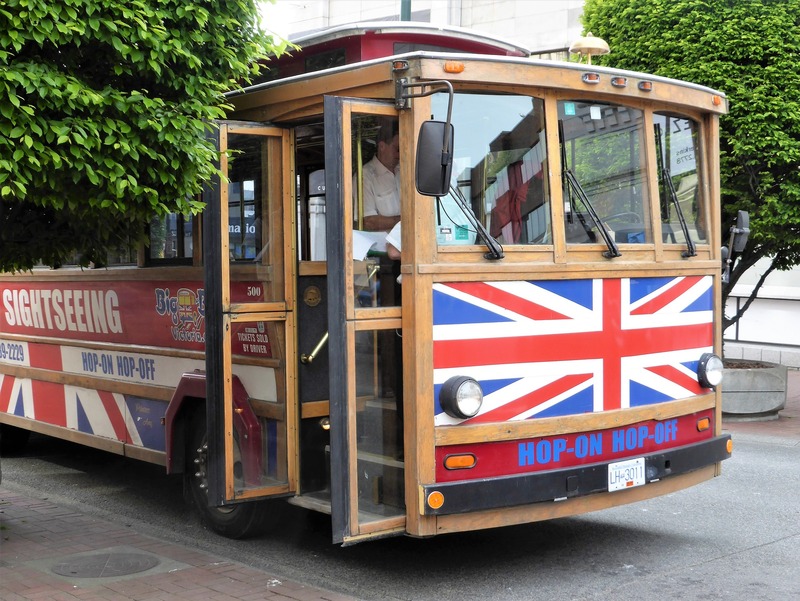 A hop on hop off (HOHO) bus tour gives you a great overview of the city. Several days stay will allow you explore special sights around the city. When disembarking your cruise ship the reverse process starts all over. Early wake-up call and off the ship and dash to the airport only to find several hours sitting at the airport before flying home. You really don’t want to spend this time in the airport so a post cruise day tour can introduce you to the city and then take you directly to the airport. Better yet plan a few extra nights and extend your vacation time getting to know this new city. Think of the true value of being able to decompress before or after your cruise. Pre-and post-cruise stays allow the stress to melt away, which can only enhance the overall cruise vacation experience. No matter where your sailing planning ahead can help you get the most out of your vacation. In the end, you’ll be glad you took the time to do so! Pearl Travel is a leisure travel agency specializing in creating family, group and luxury travel experiences. While we offer the world, Italy is one of our favorite destinations.